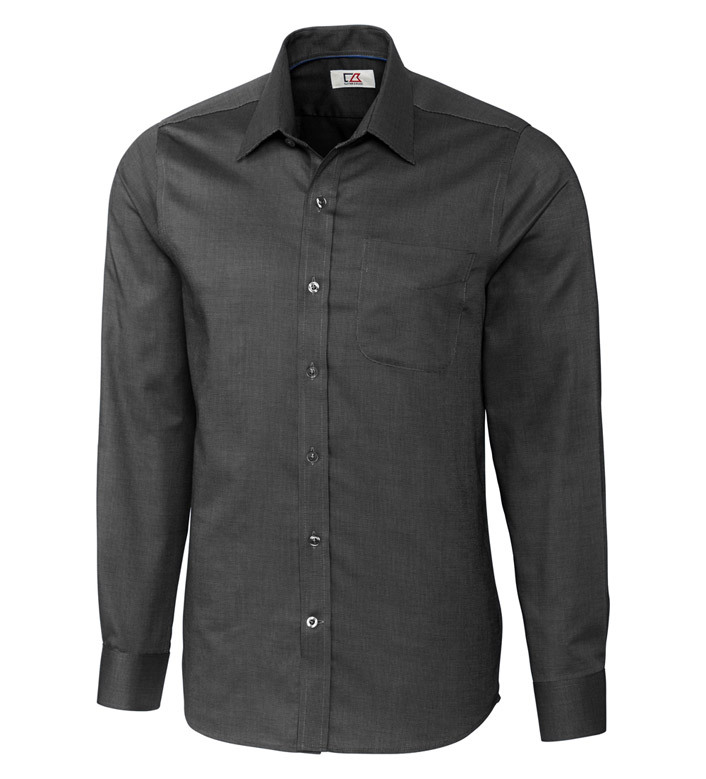 Travel in style with our wrinkle-resistant Epic Nailshead sport shirt. Now in our trimmer Tailored Fit, this office essential features a spread collar, long sleeves, barrel cuffs with C&B pennant embroidery, chest patch pocket, and double back pleats for a flattering fit. 60% cotton, 40% polyester. Machine wash cold. Imported.